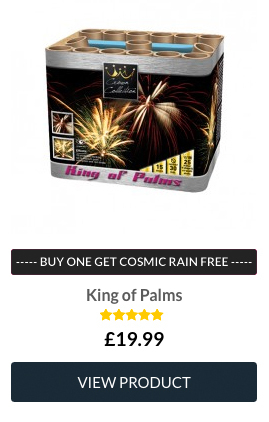 You’ll find plenty of BOGOF Fireworks, Half Price Fireworks, Cheap Firework Deals at Dynamic Fireworks London. 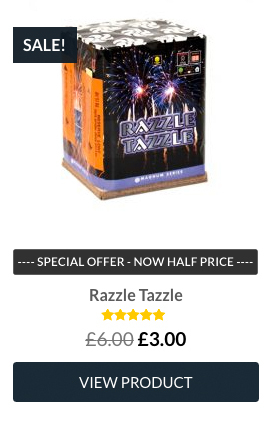 Offering big savings, discounted display packs and bulk buy deals across a huge variety of fireworks to make your party go with a bang. 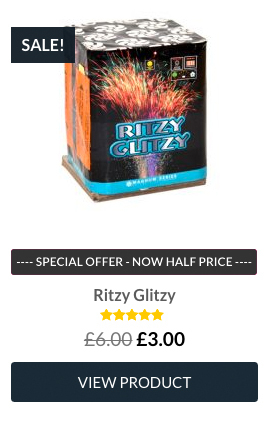 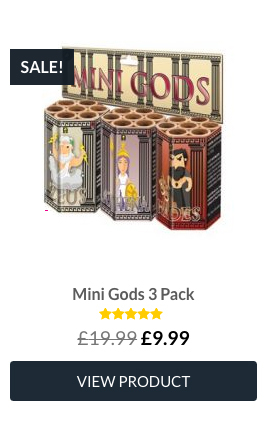 Check out some stunning little firework barrages that pack a punch now half price, to buy one get one free fireworks such as Tornado with Twister free and discounted firework packs with savings up from £10.00 up to a massive £650.00 off RRP.